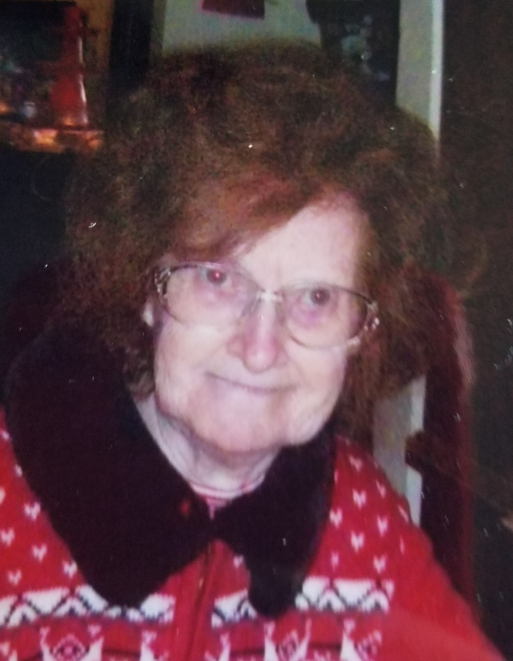 Mary Jo Basham, 84, of Corydon, died Monday, April 15, 2019, at her home in Corydon. She was born December 24, 1934, in Harrison County, Indiana, to the late James Lewis and Dorothy Mae Paris Johnson. She worked as a caregiver and was a member of Old Capitol United Methodist Church in Corydon. She was preceded in death by her parents; her husband, Edward Basham; her sons, Robert McNabb and Virgil Riggs; and her daughter, Pamela Jo Eshelman. Survivors include her son, Shawn Moser (Lisa) of Guston, Kentucky; her daughters, Barbara Gauntlett (David) of Gold Beach, Oregon, Erwi Sue Eshelman of Corydon, and Virgilene Weatherly (Lawrence) of Corydon; her sister, Elenora Gibbs of New Mexico; 12 grandchildren; 14 great grandchildren; and 2 great great grandchildren. Funeral services will be at 11:00 a.m. Saturday, April 20, 2019, at Beanblossom-Cesar Funeral Home in Corydon. Burial will be in New Amsterdam Cemetery in New Amsterdam. Visitation will be from 5:00 – 8:00 p.m. Thursday, 10:00 a.m. – 8:00 p.m. Friday, and after 9:00 a.m. Saturday at the funeral home. Pallbearers will be Anthony and Damian Chandler, Jonathan Moser, Chuck Richards, and Jackie and David Gauntlett. There's still time to send flowers to the Visitation at the Beanblossom-Cesar Funeral Home from 5:00 PM to 8:00 PM on April 18, 2019.